The guys over at Tour Striker have been putting in a lot of work to help you improve your golf game. If you haven’t already, it is time to buy your club after this Tour Striker Review. Be sure to check out our sale link which is exclusive to you for visiting tourstrikerreview.net! I’d like to thank Martin at Tour Striker for allowing us to share the discounts with you. Tour Striker has been busy producing new products to help you improve your golf swing and game. My favorite thing about this company is that their intentions are genuine and it shows in their products. When you get your hands on your Tour Striker club it feels solid and very high quality. 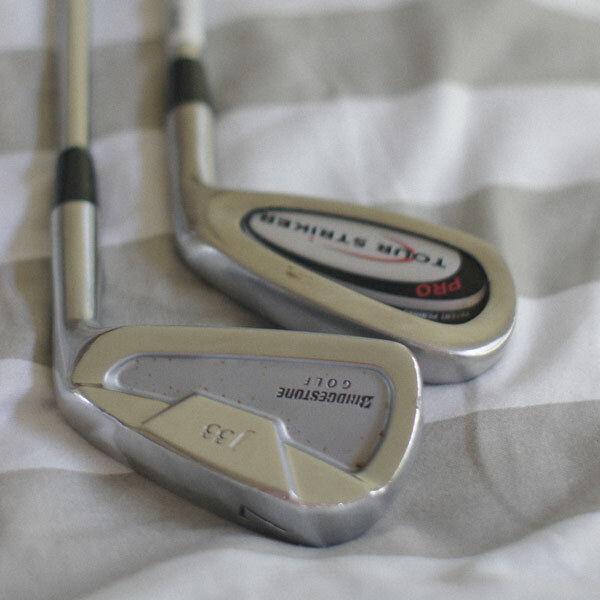 I have owned my Tour Striker 7-iron pro for a few years now and it gets plenty of use on the range and is still holding up great. Leave us a comment and let us know what you think about the Tour Striker range of products and which you want us to review next! It has been over a year since I have been using my Tour Striker Pro 7-iron. 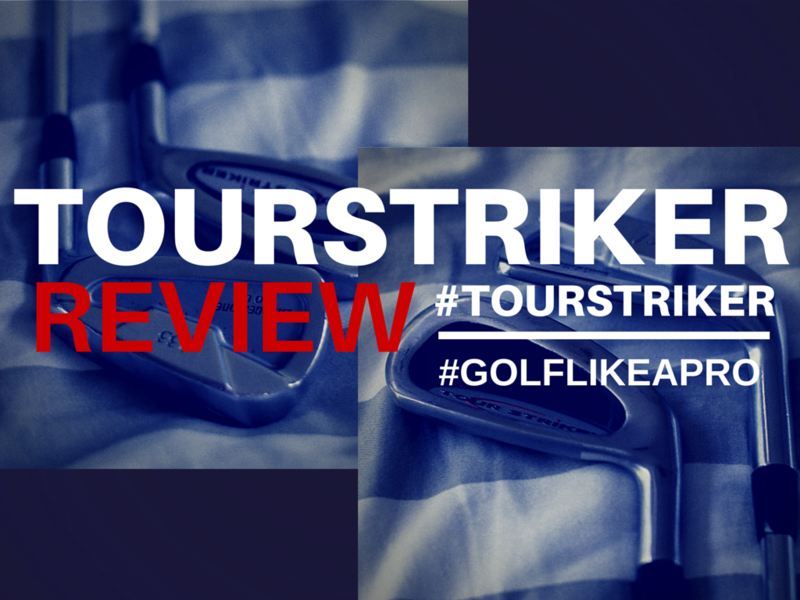 It is time to post an updated Tour Striker Review to update you on how it has worked for me. As you can imagine just from looking at the club, this is not easy to hit the first time you attempt to use it. The folks over at Tour Striker recommend using the club for a solid two weeks to get results. At first I had the club in my bag, would swing it a few times at the range with poor results, then quickly put it back in my bag and grab my regular 7-iron to prove to myself and everyone else at the range (like they care) that I can actually hit the ball. It took me a few range trips to dedicate myself to using the club not caring what everyone else things – which is good lesson for me thank to the Tour Striker Review. After those first couple range sessions I began going with only my Tour Striker Pro and my regular 7 iron. My routine would be to hit about 5 solid balls with my regular iron before switching to the Tour Striker game improvement club. This Tour Striker Review is being written after I cut my teeth with this club. It took practice and thinking about where my body needs to be to get in proper impact position, but the work paid off. It was slow and embarrassing at times, but eventually my ball flight went from grounders, to line drives, to long penetrating arcs. The reward is very satisfying after working so hard at it. The results are amazing when switching back to my standard irons. My divots are in from of the ball like clockwork. My ball flight is great and overall my swing feels more repeatable. If this Tour Striker review doesn’t help be sure to find a friend with the club and give it a go. When you are ready, be sure to check out the links in my side bar for the best deals on Tour Striker game improvement clubs.